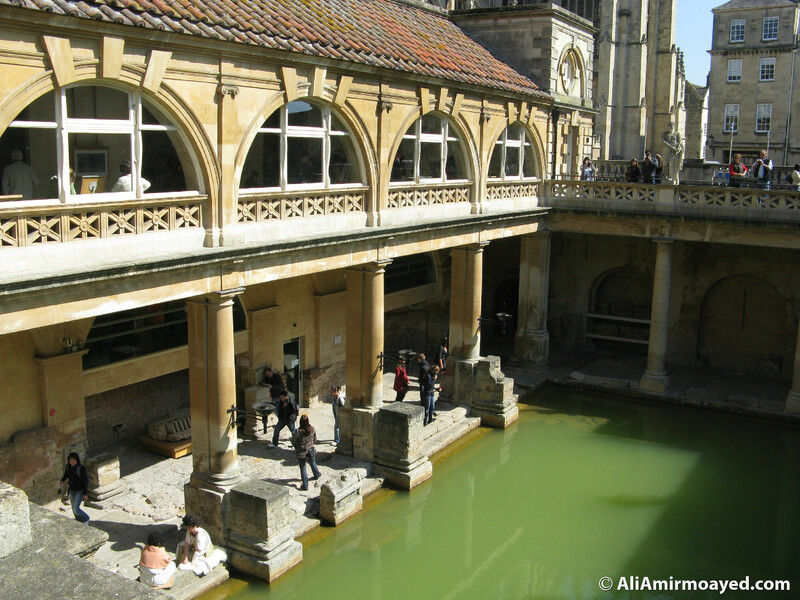 The Roman Baths in the city of Bath are one of England’s finest historic sites. 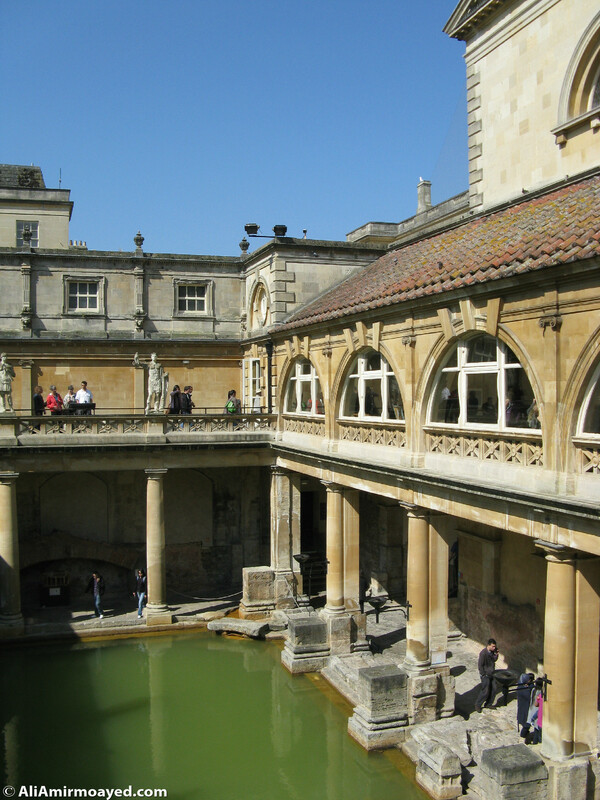 Here are two photos of the Great Bath, seen from the upper level of the terrace of the Victorian renovation of the baths. 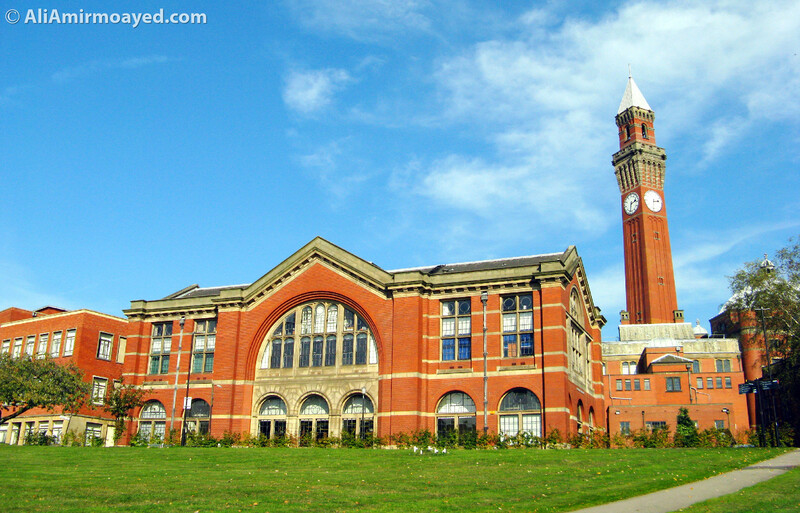 Photos taken by me on 28 April 2011.